They were two proud Glaswegians who ended up managing in the Granite City and in England. Championship winning medals from Aberdeen FC’s golden years are to appear at auction later this month. Peter Schmeichel always felt Sir Alex Ferguson retired too soon so cannot wait to see the Manchester United great back where he belongs, managing at Old Trafford in May’s Treble Reunion against Bayern Munich. John McMaster lived through the lean years at Aberdeen where reaching the latter stage of cups was like winning a trophy in itself. Liverpool hold a five-point lead at the top of the Premier League at the end of January. His voice was akin to Humphrey Bogart’s in The Big Sleep; a gravelly drawl of dry-as-Nevada humour interspersed with a man’s-gotta-do cynicism. The list of football knights is a stellar collection and nobody would begrudge the likes of Bobby Charlton and Kenny Dalglish their place in the pantheon. Staff at the hospital which treated Sir Alex Ferguson could be sacked over claims they looked at his medical records despite not being responsible for his care. Finlay Calder has backed Scotland to reach the semi-finals of the 2019 Rugby World Cup and expressed his excitement at the side’s progress under national coach Gregor Townsend. Sir Alex Ferguson has spoken publicly for the first time since undergoing emergency brain surgery in May. Two-goal Peter Weir has surely made it safe for Aberdeen now. A wave of sympathy and support swept from the north-east to Salford all weekend as news of Sir Alex Ferguson’s illness rocked the world of football and beyond. 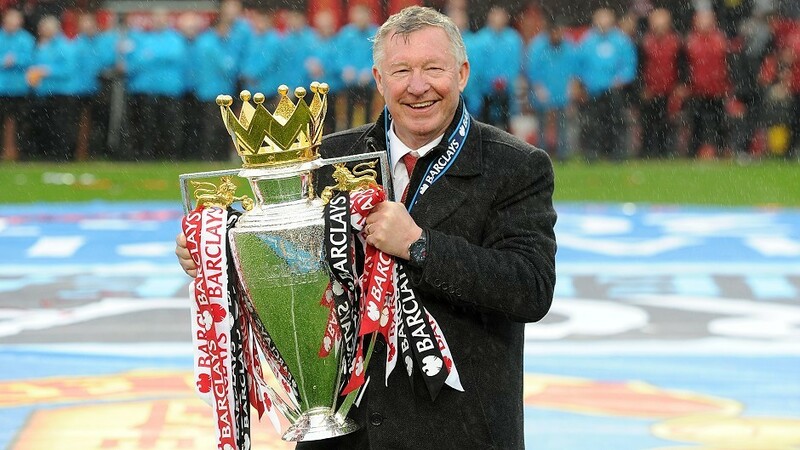 Aberdeen legend Sir Alex Ferguson has undergone emergency brain surgery after being rushed to hospital. Alex McLeish believes fate – not to mention the influence of former Aberdeen manager Sir Alex Ferguson – has played its part in him becoming Scotland manager for the second time.